Jo is our Families Worker. Jo’s role is to initiate new ways of outreach and develop our work with families across the three parishes of Great Horkesley, West Bergholt and Langham with Boxted. 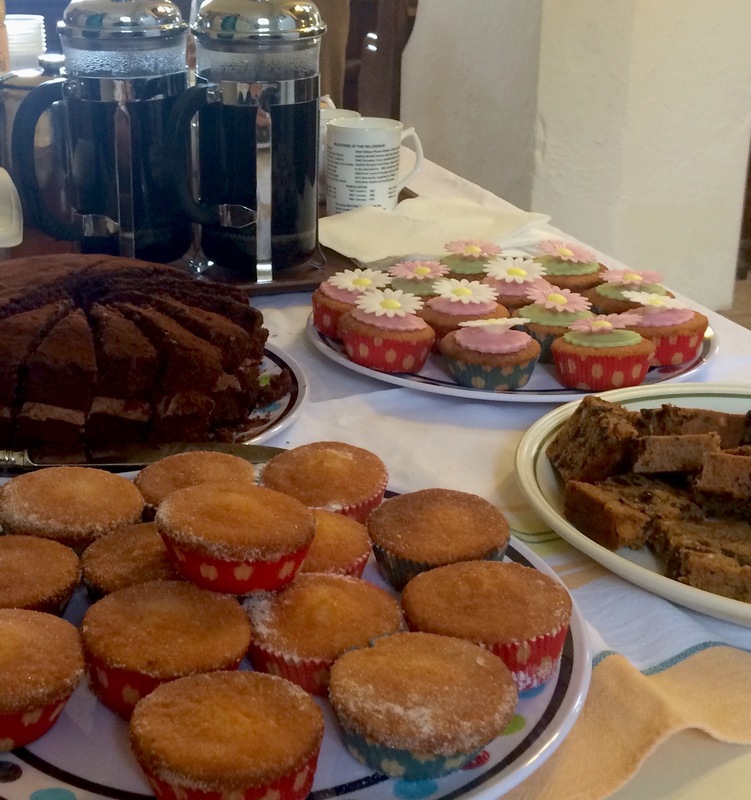 Langham with Boxted Parish Churches runs 2 youth groups: The Zone & The Edge. The Zone is our church youth group aimed at people aged 6 to 11. 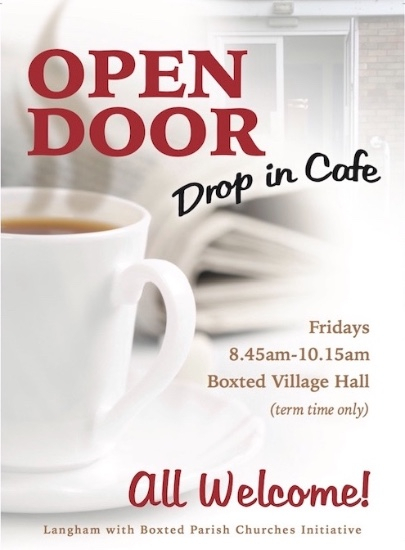 We meet at the Boxted Methodist Church Hall every Friday evening in term time from 5.30pm – 7pm for a variety of activities similar to The Edge group, but aimed at a younger audience. These activities include: discussion, games, Bible study, conversation and basically a good time with friends. The Youth Group occasionally goes for trips out! The Edge is our youth group for 11-18 year olds and meets fortnightly during term time Fridays 7.30pm – 9pm in the Methodist Hall, Chapel Road, Boxted. Our Parish Safeguarding Officer is Laura Benns, who may be contacted at church or via the church office on 01206 243683.